People are strange and, regardless of whether they are criminals or law-abiding, they do peculiar things – just ask any police officer. 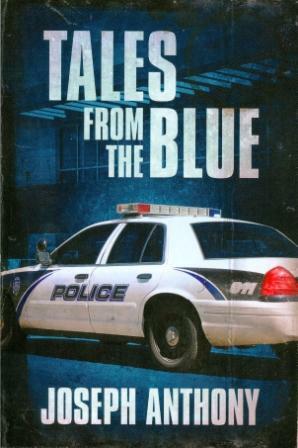 This collection of stories and anecdotes from a cop's life in the city of Baltimore are all true – they actually happened. So whether they are judged to be weird, funny, sad or simply tragic, they merely show what people can do and the task that faces police officers every day of their working lives in sorting out the problems that people create for themselves and for others.